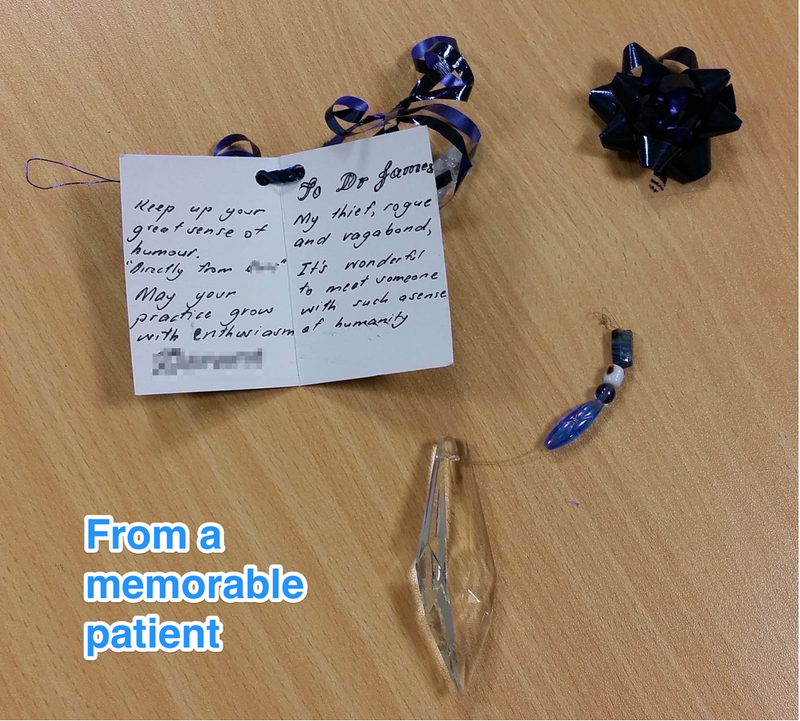 This entry was posted in Clinical and tagged #hellomynameis, human connection by James. Bookmark the permalink. I can’t give details… but I successfully intervened to get a patient discharged from hospital to be home with their family. It was more complicated than it sounds because the treating team wanted to keep the patient in hospital for a variety of reasons that I thought were less important than the need to get home. Wow Sonia, you too? It sounds like we had similar weeks. I was also involved in a self-care reflection with our team which felt really important. I think we all agreed that self-care is not something that you have ever done, but something that you have to just keep working on. Prompted by a colleague it occurred to me that we are all bereaved carers when we work in palliative care. Honouring those that died and their memory is such an important part of the role. Great post James. Thanks for starting the conversation.